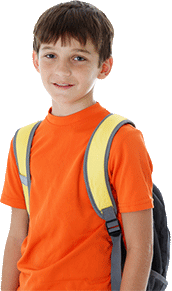 Our Latinos in Action students are always on the move! 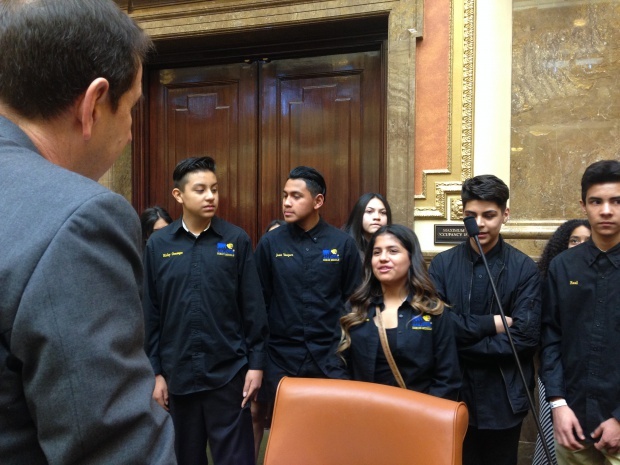 On Friday, March 4 they visited Utah’s state Capitol building, and had the opportunity to meet and talk to Senator Bramble, as well as Legislators Thurston and Luz Robles. 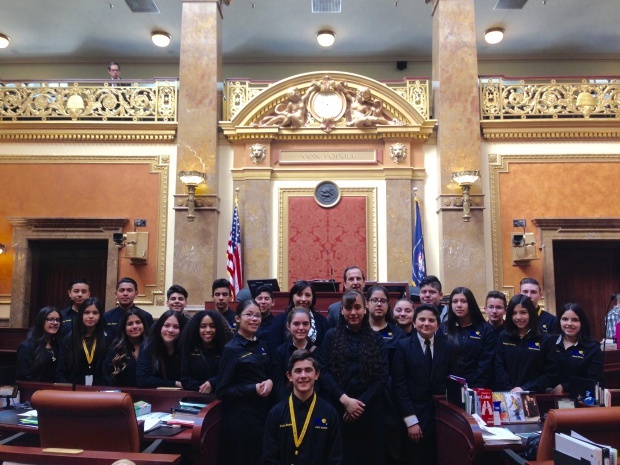 They were recognized and greeted by the House while in session and got a personal tour the Senate Chamber and the House of Representatives! 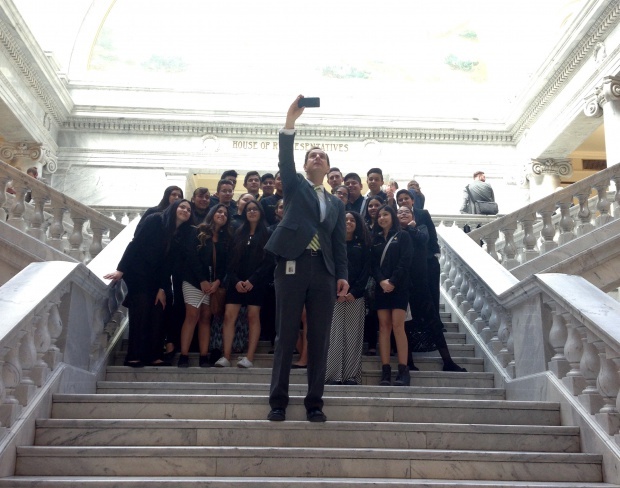 The event was organized by LIA coordinator Lucy Ordaz. 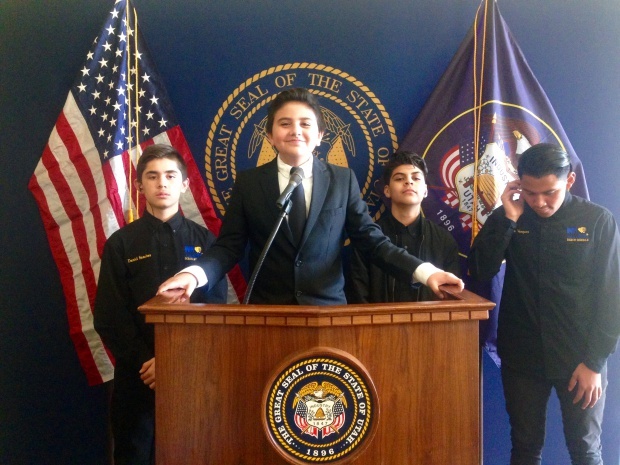 We love seeing our students get hands-on experience with our government!